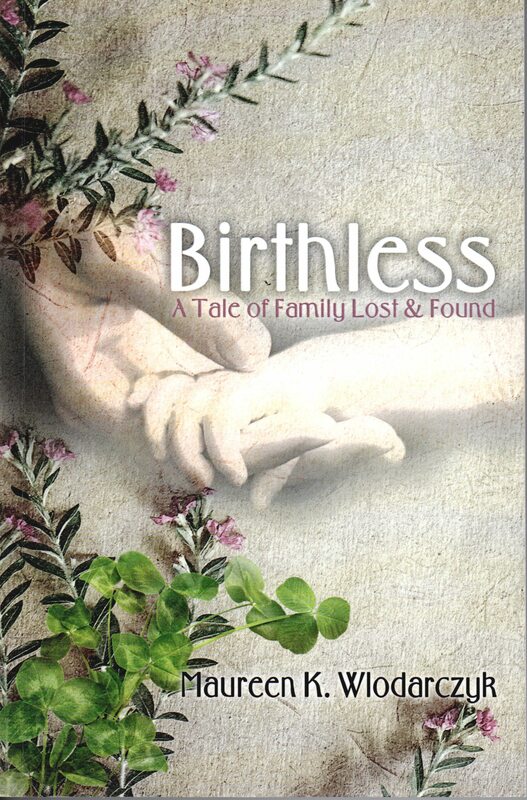 Birthless: A Tale of Family Lost & Found – Celebrate the power of women’s friendships in Maureen’s newest book that asks the questions: Is it ever too late to confront long-past life-altering decisions? What if you found out at age 60 that you were adopted and everything you were told about your “family” was a lie? What if you went to your dear friend for comfort and support, only to find out that she had never told you that she herself had given a child up for adoption? Three women friends bare their souls to each other and, as women do, support each other in undertaking a journey of reckoning with each of their pasts – from New York to Ireland to Scotland. Memories of first love, young motherhood and painful decisions are resurrected as each of them searches for reconciliation and peace after decades of self-imposed silence. (Available at Amazon.com, BN.com and author-signed copies can be ordered on this website.). Jersey! Then . . . Again There’s no place like Jersey . . . today and in the past. 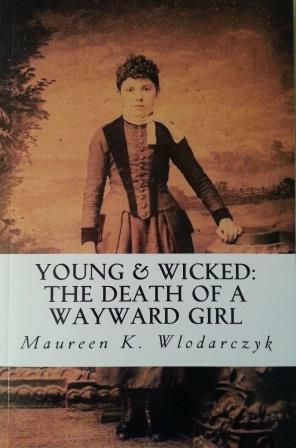 Maureen Wlodarczyk’s collection of 36 unique, quirky and just plain interesting short stories about authentic New Jersey people and events spans the period from the early 1800s to the 1940s. 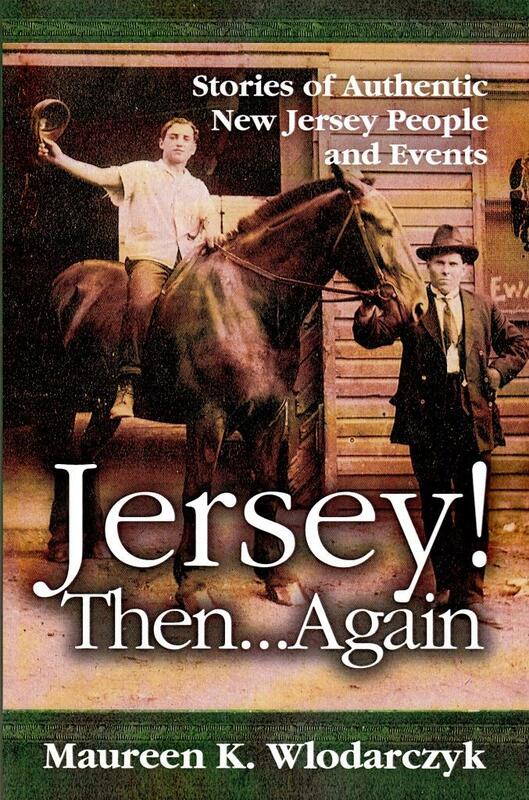 New Jersey’s own favorite historian, Thomas Fleming, had the following to say about Jersey! Then . . . Again: “an historical treasure trove which no one who lives in New Jersey – especially in Hudson County – should miss. Stories range from wild-eyed suffragettes to daring hot air balloonists to patent medicine con-man “Dr.” O. Phelps Brown to forgotten political titans like Simon “King” Kelly of Weehawken. 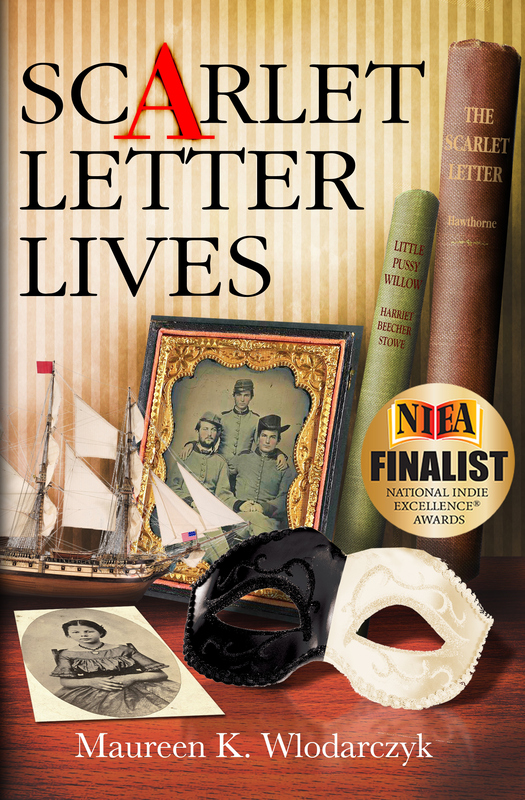 This book is a ticket to a magical time machine that will make you the best storyteller in your family overnight!” Hurricanes, windmills, theatre, military heroes, Irish boxers, the birth of competitive baseball, Titanic survivors and more – it all happened in Jersey, believe it or not! 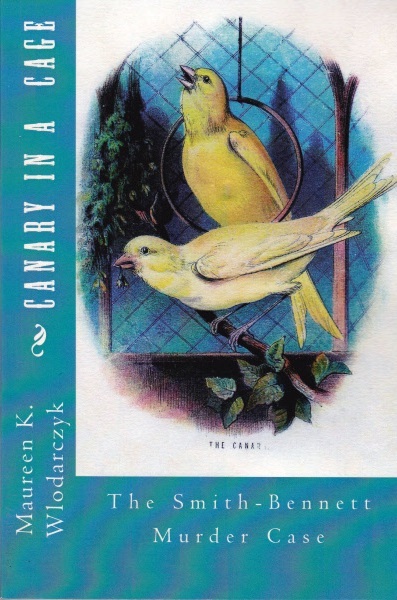 Canary in a Cage: The Smith-Bennett Murder Case – The third book in Maureen’s trilogy of true family stories of the 19th century. In 1878, a Jersey City policeman is found bludgeoned and stabbed to death in his own bed, supposedly while his young wife lay beside him unaware. Suspicion immediately falls on the wife and her suspected teenage paramour. Did a twenty-something Jersey girl and farmer’s daughter turn city-girl killer? Canary in a Cage is historical fiction based on the true story of Officer Richard Harrison Smith whose wife Jenny Woolley Smith was accused of his murder, arrested and faced the hangman’s noose along with a local boy hopelessly infatuated with her. Twenty years later, Jorden Lang, a young newspaper reporter at the time of the murder, retells the story of the sensation that surrounded the killing and multiple trials and reveals a long-concealed secret confided by the accused wife during a jailhouse encounter.